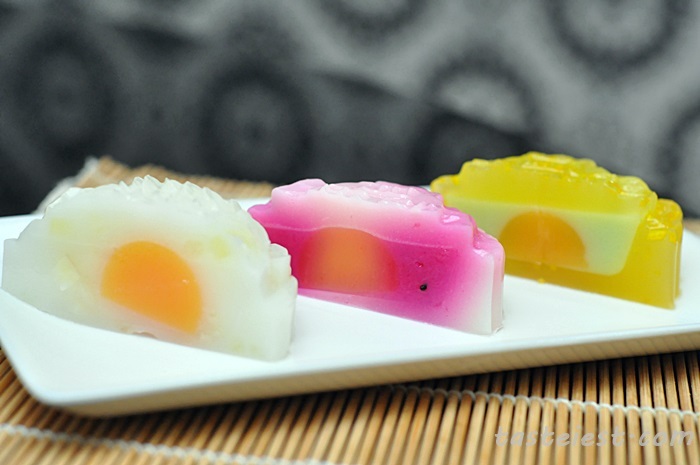 Every jelly came with “yolk” filling that made from vegetable, I assume is carrot. 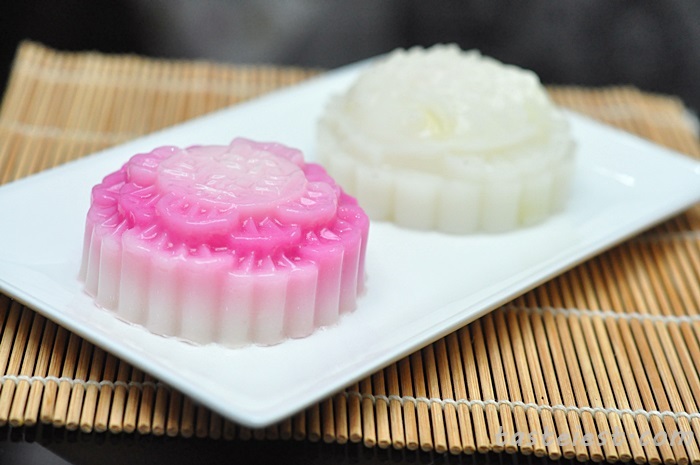 Which has harder texture compare to the outer layer that make it to have very special texture. 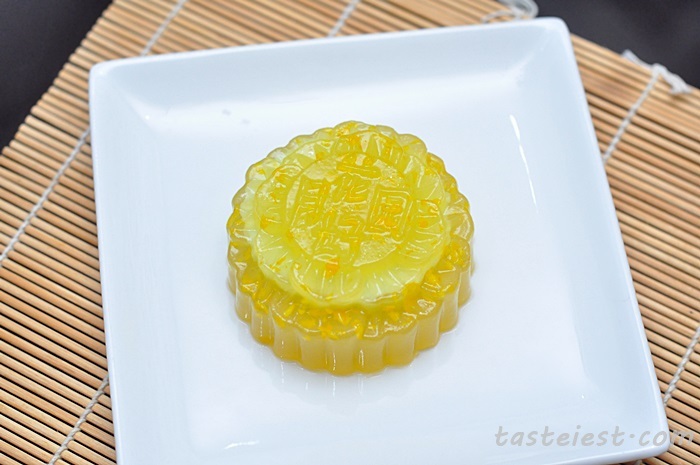 No added preservative, highly recommended to finish within 2-3 days, we finish within 1 hour after received it. 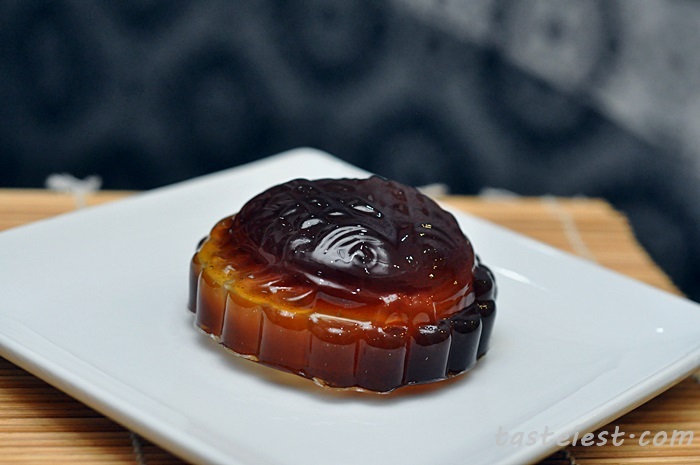 It look exactly like typical mooncake with filling, overall their Jelly Mooncake are nicely done to shape and sweetness. 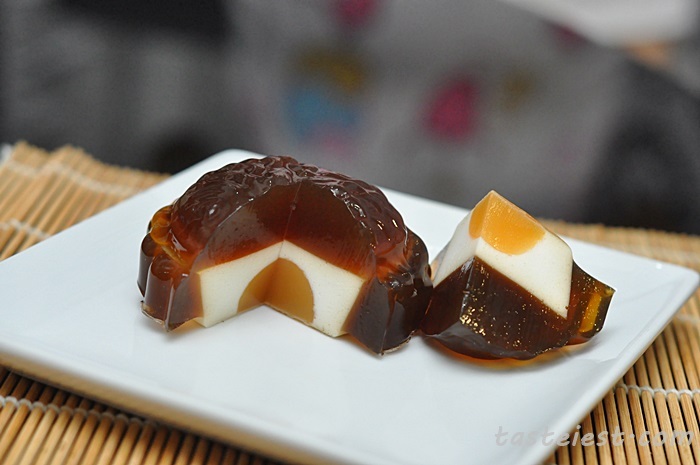 Even my parent like it very much. 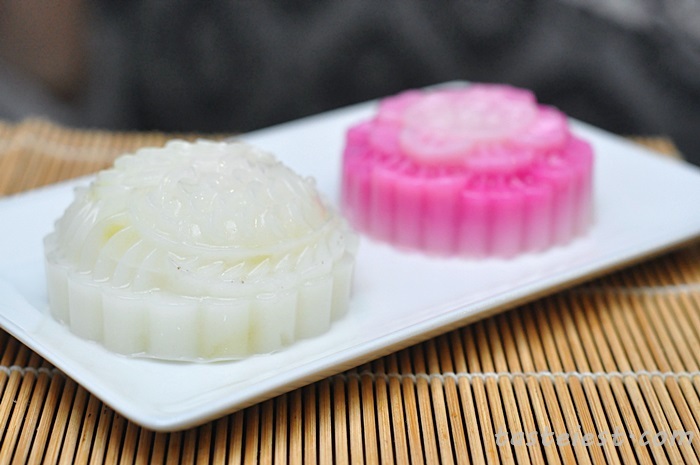 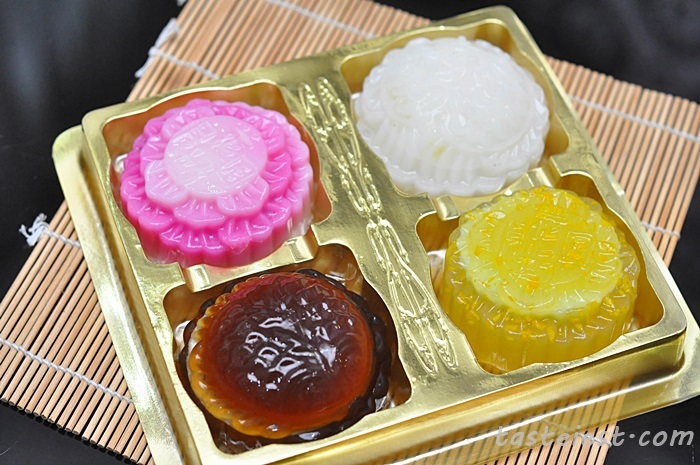 I think it is a good replacement for traditional mooncake as most of us don’t like to eat traditional mooncake due to it sweetness and price, one piece of traditional mooncake are pretty much equal to 4 pieces of Jelly mooncake. 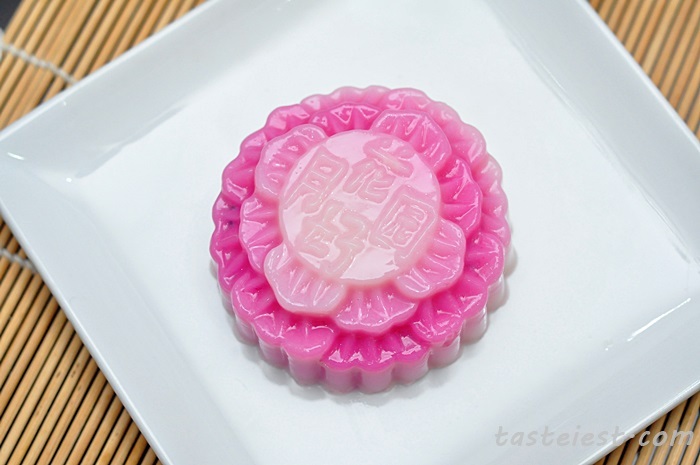 I love this Dragonfuits Jelly Mooncake very much especially the shape that significantly show up like a typical mooncake.